Captured T-60s were used by the Wehrmacht and the Romanian, Finland army. On the German side, they were only used in special situations as a battle tank.The reason for the sparse distribution was the same as in the case of the Soviet armies - weak cannon and armor. Wehrmacht called this type as Panzerkampfwagen T60 743 (r). Some police companies had an individual T-60 for use against partisans in the occupied territories of the Soviet Union. In addition, tanks of this type (sometimes with the tower removed) were used as armored and ammunition tugs for antitank weapons 5 cm or 7.5 cm, as well as light infantry pistols. The Romanian army had about 30 captured T-60s. 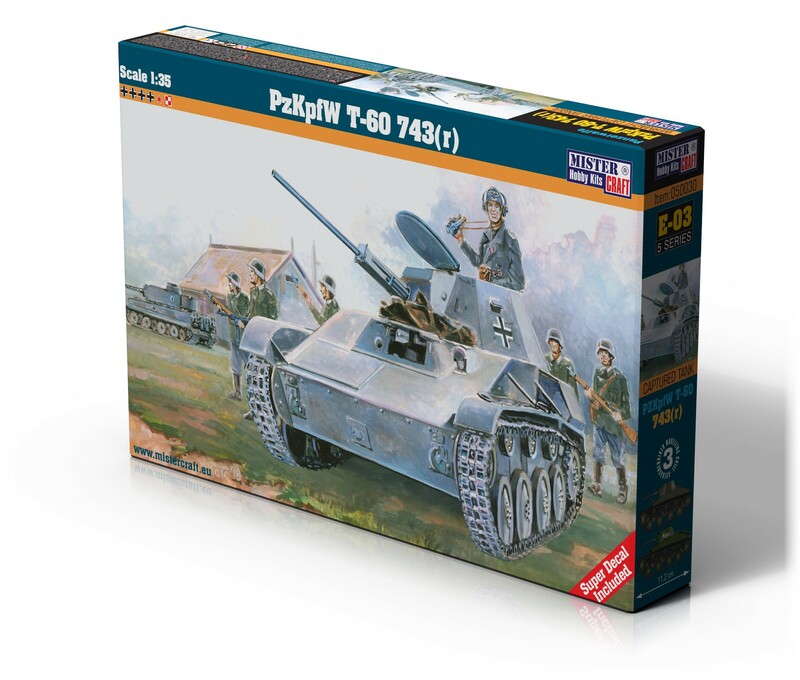 Due to their low combat value, they were rebuilt in 1943 into tank destroyers TACAM T-60 and Maresal.